Our blockchain technology news goes beyond cryptocurrency to cover everything to do with the larger blockchain protocol. 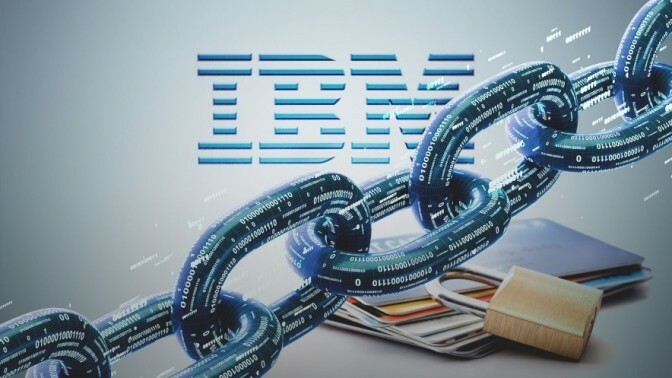 Companies as divergent as IBM and IOTA have developed blockchain solutions for industries ranging from healthcare to supply chain, insurance, currency and more. We cover both public blockchains like Ethereum as well as private native blockchains developed for corporations. 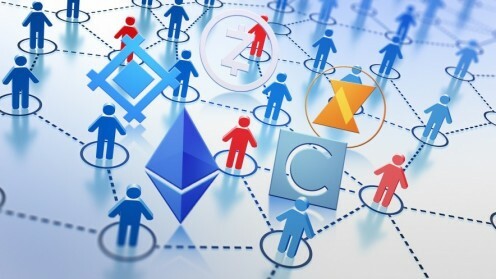 In a span of a few short years, applications built on the blockchain protocol as well as IoT have disrupted an incredible diversity of industries and will no doubt continue to do so. 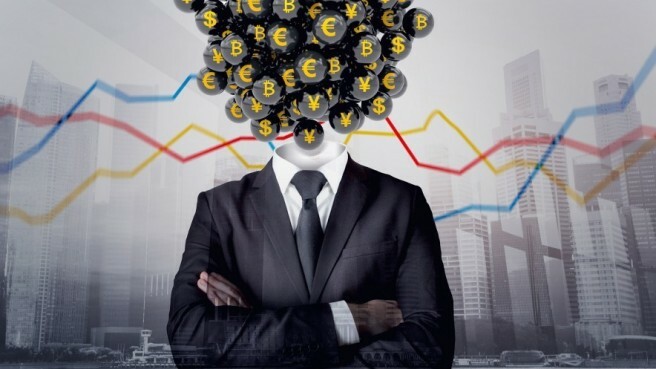 This industry is about much more than decentralized digital currency. You’ll learn of blockchain’s potential in this section of Bitrates cryptocurrency news. Exclusive Interview With BIR: A Deep Dive Into Canada's Red Hot Blockchain Industry Join us as we dive deep inside Canada's blockchain industry with the insightful team at Blockchain Infrastructure Research (BIR). 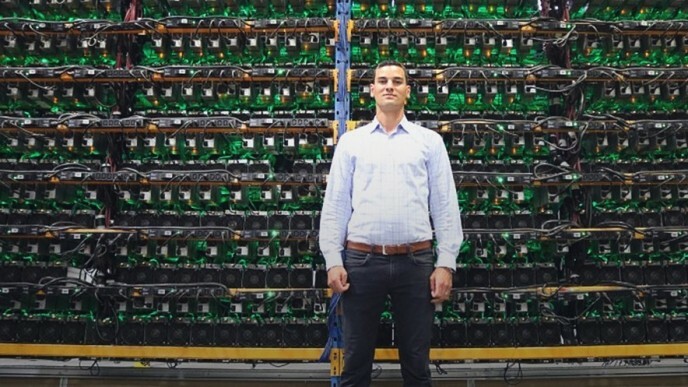 A Long-Term Plan: Monero Is Looking for Lasting Solutions to ASIC Mining Monero's recent upgrade succeeded in warding off powerful ASIC miners. However, this won't last forever. What are the project's future plans? 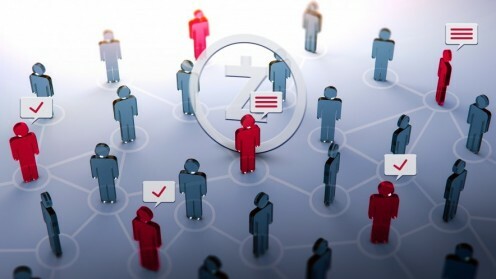 Offline Transactions Could Be The Missing Link Between Crypto and Adoption Crypto transactions may be lightning fast and independent of third party banking institutions, but can they happen independent of the internet? 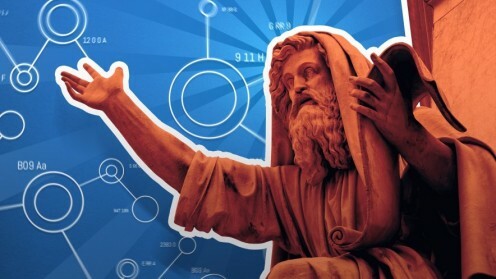 Szabo's Law and Decentralized Crypto-Governance (Part 2) Part two in our analysis of decentralized crypto governance continues the discussion about the sovereignty of code and "Szabo's law". Google Cloud has added six altcoins to its datasets. 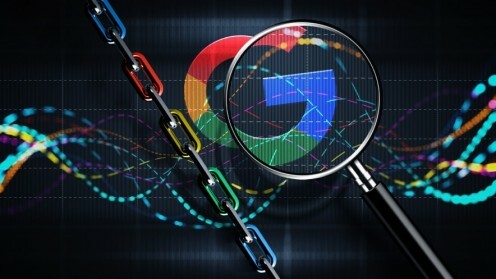 Will the data find real applications, and will Google's blockchain efforts be recognized? Code Cracking: Will Quantum Computing Allow Hackers to Drain Crypto Wallets? Decentralized File Platforms: Could Blockchain Challenge BitTorrent, Dropbox & Co.?